How To Generate Highly Qualified Leads At Trade Shows And Exhibitions [INFOGRAPHIC] by Richard Young - SalesPOP! Trade shows and exhibitions tend to be one of the most expensive forms of marketing. Firstly, trade shows and exhibitions tend to be themed and so will attract people who are interested, at some level, in the products or services that you offer. As such, attendance at a trade shows puts you in front of a large number of prospects in a short space of time. All you need to do is sift through the crowds so you can identify the hot leads to nurture and follow up. Simple! This is of utmost importance. All too many businesses fail to give sufficient time and attention to their trade show presence. As such they turn up on the day with poorly briefed staff, an uninspiring stand and oodles of unfocused leaflets or brochures that just end up in the bin at the end of the day. The secret to a successful trade show or exhibition is to know, in advance, exactly what you want to achieve – and then craft detailed plans to help you deliver. Even if it’s your first ever trade show, don’t treat it as an exploratory opportunity. Instead, set out in advance the number of well-qualified leads you expect to secure. This needn’t be unrealistic if you’ve done your planning and research properly. Then, once you have a figure in mind, you can determine your “at-stand” strategy. Clearly your tactics will depend on what you’re selling. For example, mass leads will require a very different approach to searching for a handful of well qualified, hot leads for a premium, high value product. Give some serious thought to how you show up during the show. Again, refer back to your lead generation targets and use that to help you decide what to offer. 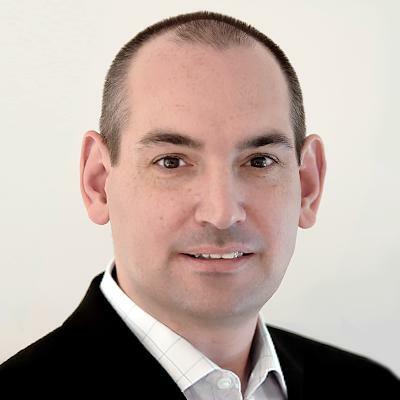 Ideally, you want to attract your buyer persona and deter the potential time wasters. Your signage, design and words are a good start. Make it abundantly obvious what your business does and who your business is for at a glance. Consider freebies. They are great for attracting attention, but again refer back to your lead generation strategy. Free sweets or other consumable gifts may get people flocking to your stand, but are they really the sorts of people you want to be speaking with? With the potential for thousands of visitors to pass by your stand and a finite number of staff, you need to be savvy with the amount of time and attention you give to people. Move on from small talk quickly and instead spend time during one-to-ones finding out if the person is a realistic prospect. Your questioning technique and the quality of your staff briefing will be crucial here. Find out if the person is a decision maker. Determine why they have come to the show and if they have a genuine interest in what you have to offer. If they have, move to the next stage of your sales pipeline – and if they’re not, politely say goodbye and make yourself available to speak with other prospects. Trade shows and exhibitions can be a great opportunity to position yourself as an expert in a particular niche. So if the opportunity presents itself to form part of an expert panel, deliver a presentation or run a seminar, grab it. It will instantly raise your credibility amongst the show’s audience as well as being a powerful PR story that you can work to your advantage. In addition, trade shows and exhibitions don’t just have to be about connecting with new leads – you can also use the opportunity to meet with industry experts, editors and reporters and raise your profile. Depending on what you’re selling, it’s highly unlikely you’ll make a high value sale at the exhibition. What’s more likely is you’ll collect a pool of contact details of people who are potentially interested and are ready to find out more. So make it really easy to collect that data and have a robust and quick process for doing so. If you use Pipeliner CRM, you can capture leads straight onto your iPad or Android tablet so they are directly loaded onto your database. As well as saving masses of time and avoiding double-entry data inputting, staff back at the main office can start to prioritise and act on that lead information. It means you could be nurturing those precious leads before your competitors have even uploaded theirs. In addition, because Pipeliner syncs with Constant Contact – you can initiate powerful autoresponders and follow-up marketing instantly. Trade shows and exhibitions create a buzz – but that energy and excitement doesn’t last long. What’s more, because your prospects are likely to have visited a huge number of stands, you risk being quickly forgotten. One way to overcome this issue is to follow up any leads quickly – otherwise you’ll lose momentum. But be creative and avoid the predictable “thanks for visiting our stand”. Instead, identify what you need to do to nudge prospects further along the sales pipeline and focus on that. How have you used exhibitions and trade shows to generate leads for your business? What are your top tips for succeeding with this challenging form of marketing? Please share your thoughts in the comments below. 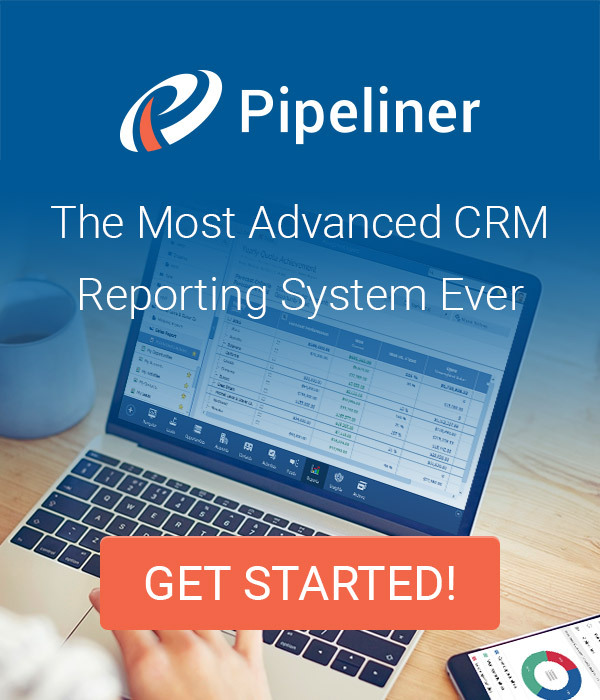 In addition, if you’d like to learn more about how Pipeliner CRM can be integrated with your favourite email marketing platform, CLICK HERE.